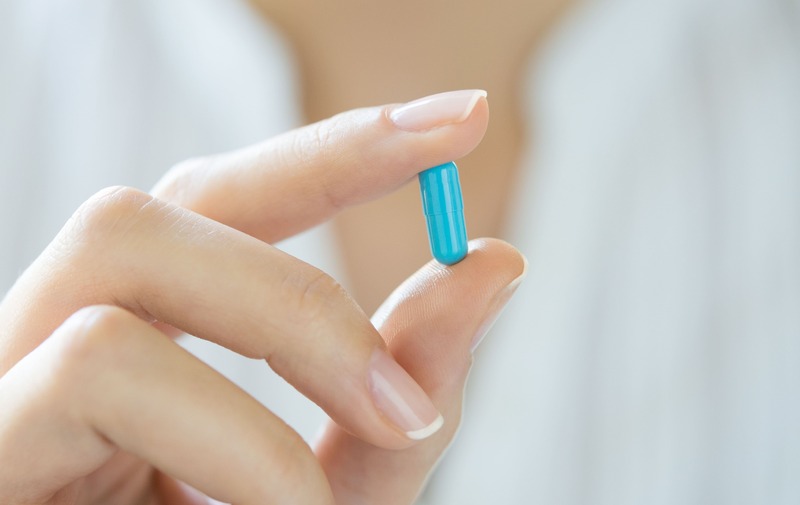 Sedation dentistry administers medication to help dental patients remain calm and relaxed prior to and during dental procedures. If you are experiencing an uncomfortably high level of anxiety, Dr. Irwin may recommend dental sedation. 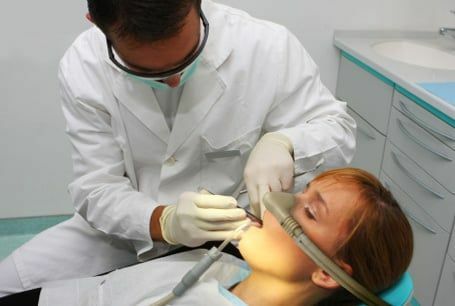 The most common form of dental sedation is an oral medication or nitrous oxide gas which is inhaled. 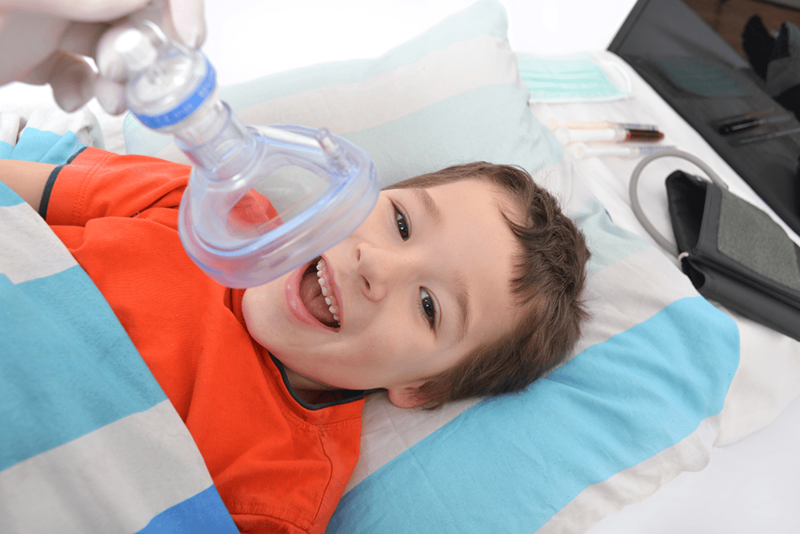 Decades of research and successful practice have shown that the inhalation of a mix of nitrous oxide and oxygen provides fast, effective analgesia, pain relief and, relaxation. Allowing Dr. Irwin to complete your dental work while you stay absolutely comfortable. 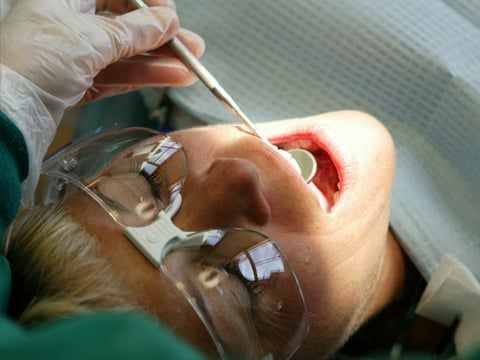 Nitrous oxide takes effect almost instantly and is out of the patient's system within a few minutes, allowing a patient to quickly return to normal activities after dental work is complete. Dr. Irwin treats pediatric patients in La Habra. Dr. Irwin often treats patients who present special challenges related to their age, behavior, medical conditions, or any other special needs. To address these challenges effectively in order to provide 'predictable' treatment, your pediatric dentist may recommend treating your child under General Anesthesia. Dr. Irwin, by virtue of training and experience, is qualified to recognize the indications for such an approach and to render such care. Dr. Irwin will discuss all the necessary steps that must be taken in order to promptly and safely complete your child's dental treatment after this treatment option has been chosen.